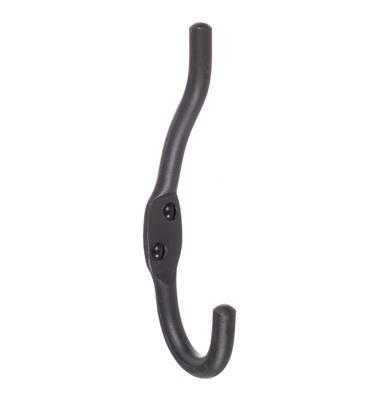 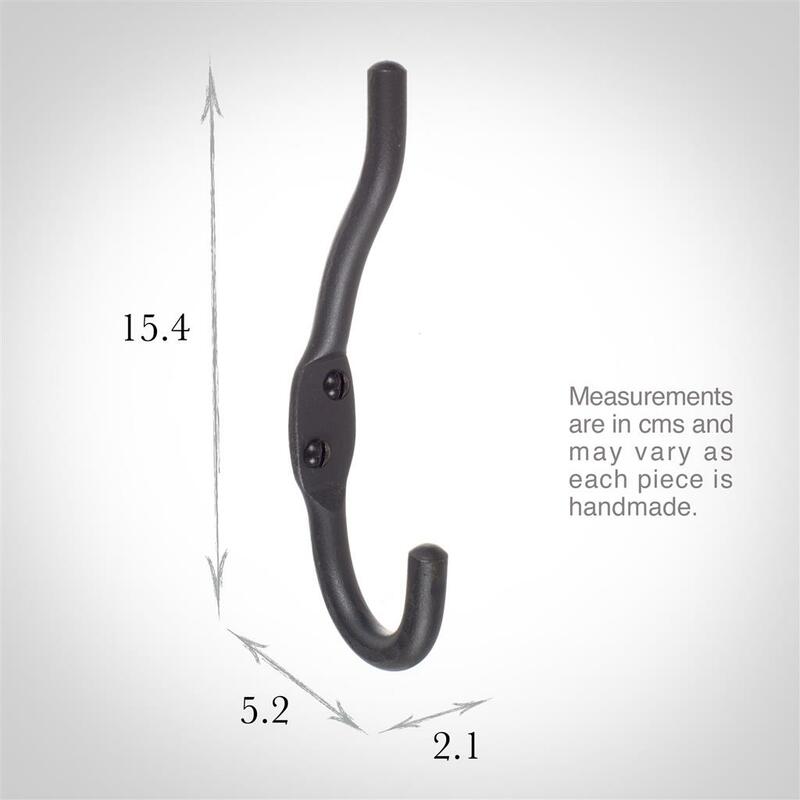 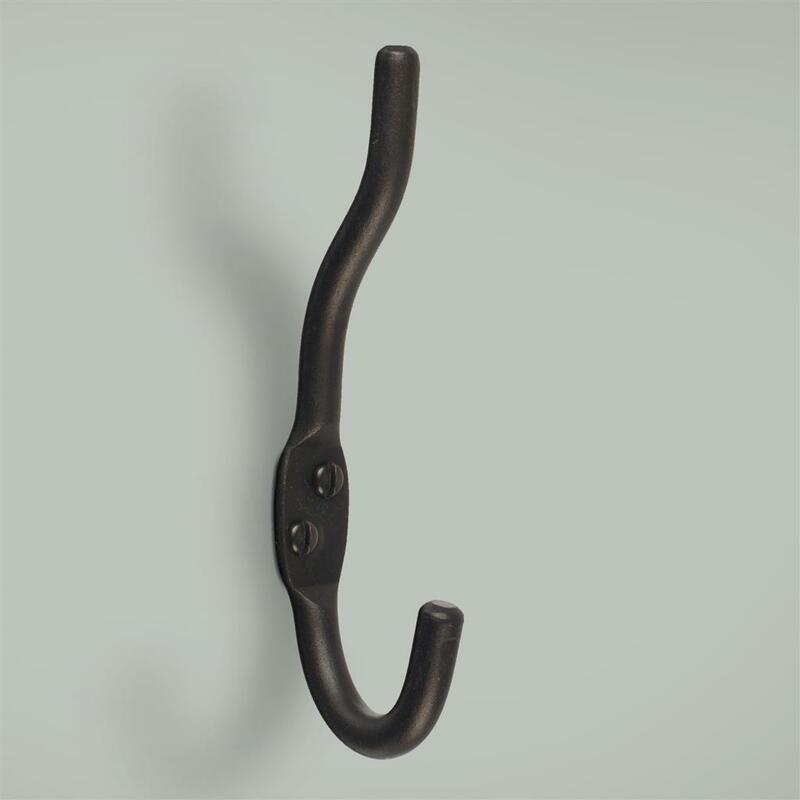 A hand forged steel double hook, available in our full range of steel and painted finishes. We do not recommend the beeswax finish for hanging up damp items and for use in bathrooms or outdoors, as it may rust in a humid environment. 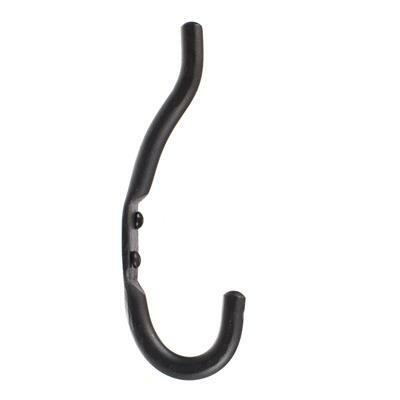 We feel that Matt Black is the preferable option.